In slow cooker, stir together cornstarch and 2 tablespoons cold water until smooth. Season with salt and pepper, and toss. Sprinkle roast with 1 teaspoon salt and 1/2 teaspoon pepper. Place on top of vegetables, and drizzle with Worcestershire. Transfer roast to a cutting board; thinly slice against the grain. Place vegetables in a serving dish. Pour pan juices through a fine-mesh sieve, if desired. 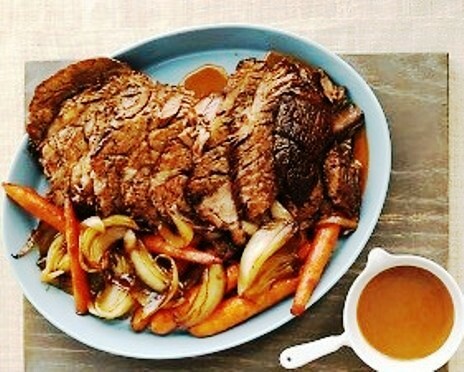 Serve roast with vegetables and pan juices. Use a 5-quart Dutch oven or ovenproof pot with a tight-fitting lid. Cover; bake until roast is tender, about 4 hours. 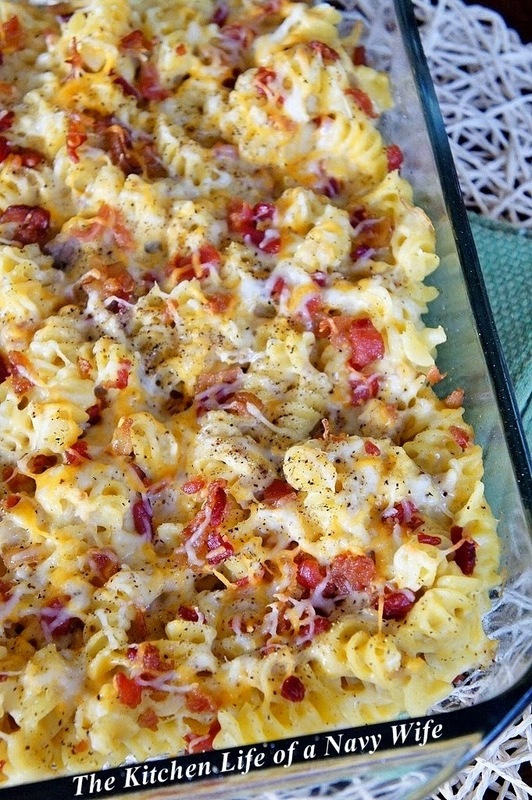 You can combine this excellent recipe with some other recipes of our collection.